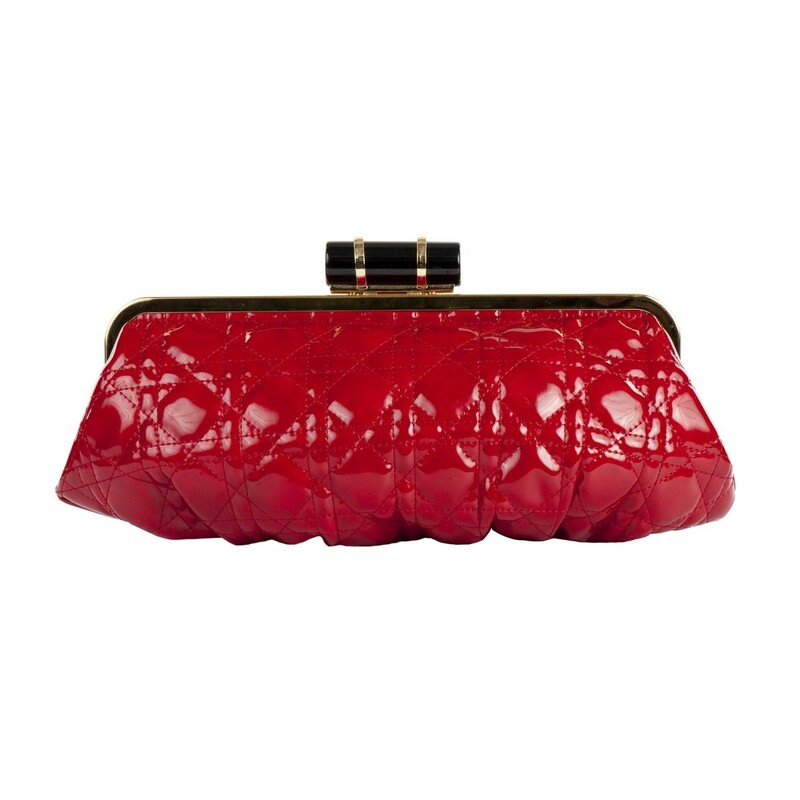 Go for effortless perfection and ultra sleek style with the Tupelo Clutch Bag. 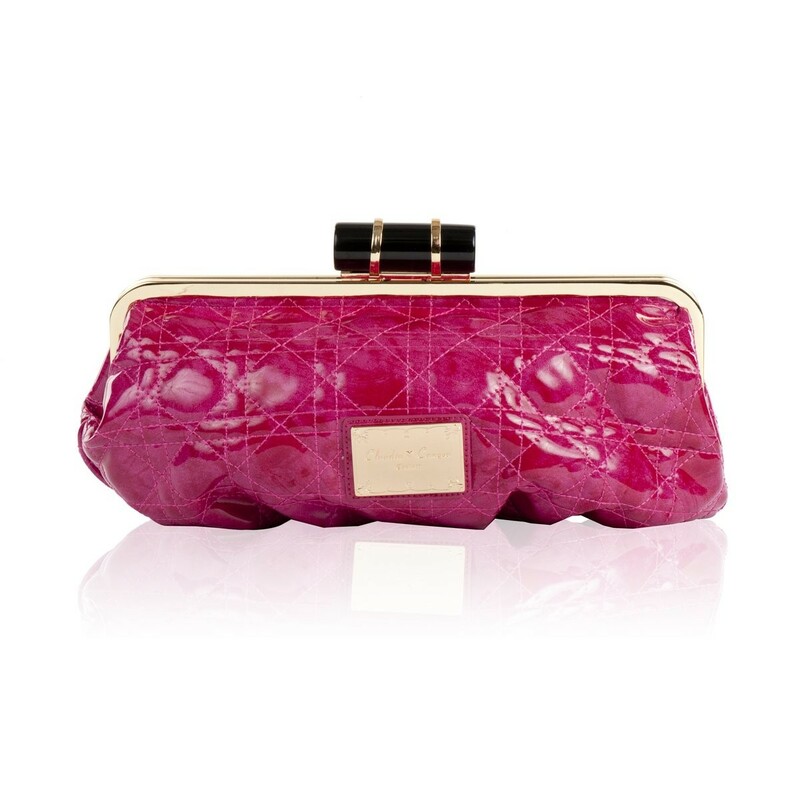 Inside reveals the fuchsia Claudia Canova branded lining and a slip pocket to keep your fav bits of makeup secure. 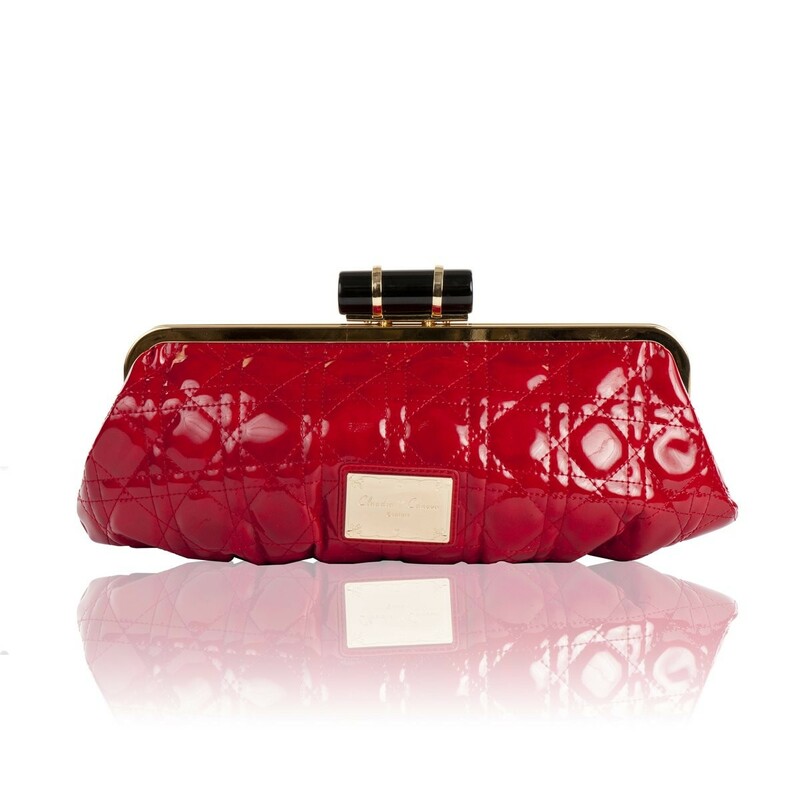 The gold frame clasp closure adds to the design, whilst keeping all your belongings extra safe inside.